Forty years ago, Per Persson drove off in a Land Rover from his village in Sweden on an adventure. 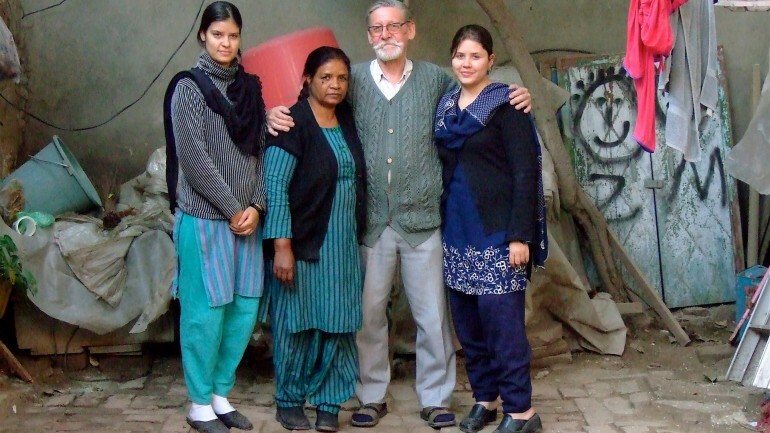 He ended up in 6,200 miles away in Lahora, Pakistan, where he married Shahmin and had two daughters. Now the Perssons are on their way to Sweden – and freedom? That is what daughters Mia and Zahra are longing for, just like their father before them. Once the novelty of the cold morning air has passed, the Perssons discover that the Swedish welfare state also imposes restrictions, and that Swedish freedom is a relative concept. There are just different rules. While Per attempts to reenter the “system” he left behind, Shahmin is longing to return to Pakiston, and Maria and Zahra immerse themselves in their new life. As winter arrives, the Perssons gradually – and with a great deal of good humor – get a foothold on Swedish ground in DISPLACED PERSSONS.